Lil Scooty - "Money On Me"
The track is currently in club and mixtape rotation in Indianapolis, IN and Bowling Green, KY. Hot 96 Radio Interview and Single World Premiere - "George"
Born January 1, 1987 on the Eastside of Indianapolis, Indiana. It was at that time that he developed the nickname “Lil Scooty” which he uses as his stage name today. His rapping style is a mid-south country swagger with an incomparable design. He is poised to bring his original approach to his rapidly growing fan base through creative marketing strategies, LIVE shows, entertaining visual images, and music that is unparalleled. At 11 years of age, Lil Scooty began his career rapping at local talent shows where he showcased his talent. He currently raps both individually and with his label/group "MRC"(Meat Roll Clique) which includes artists Spitty Spark, Young Kano, and Sauce, whom all have solo projects. Lil Scooty also owns Music Recording Center Entertainment in Indianapolis. 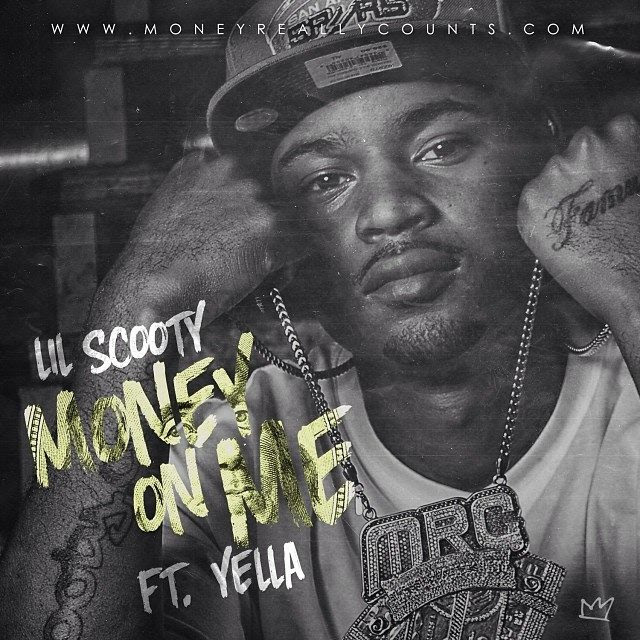 Local radios in Indianapolis, as well as college and internet radio stations are spinning Lil Scooty. He has just started a real radio push with the single "POP 1 POP 2,” supporting it with an initial 10,000 cd’s, live performances, promo/internet blasts and a full-length video by Glitch Films. Putting on a lively performance, Lil Scooty opens for many of the national acts that pass through the city of Indianapolis. He is a frequent visitor to Atlanta, which he has turned into a second home. Lil Scooty is also going back to college, which will open new avenues and opportunities for his music so that he might build upon his core audience.